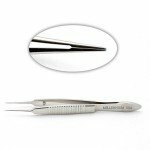 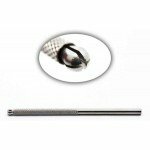 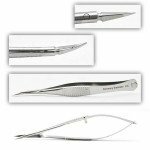 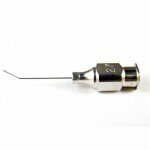 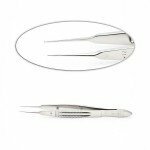 German-made, American-made, and high-quality eye instruments for use in small incision cataract surgery. 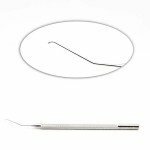 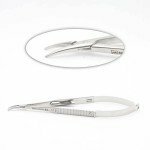 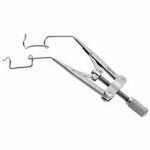 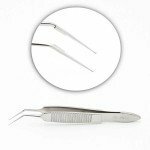 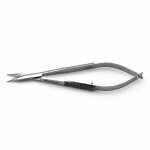 Adjustable lid speculum, suture forceps, tying forceps, utrata capsulorhexis forceps, scissors, needle holders, sinskey hooks, phaco choppers, blade handles, cannula, and micro instrument trays. 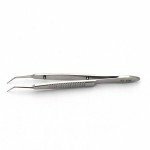 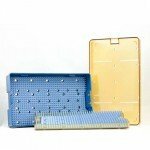 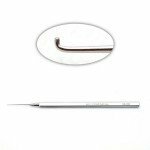 Basic selection of eye surgical instruments, including tray, for use in cataract surgery and basic cataract instrument sets.